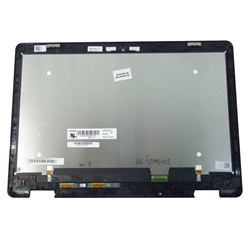 Description: New genuine Acer replacement lcd touch screen digitizer and bezel. **There is more than 1 screen for this model. Please order by part # only.